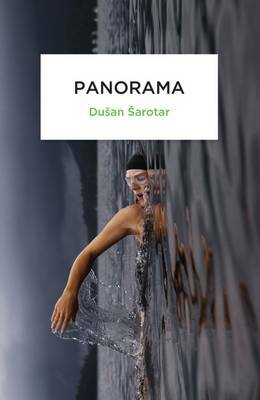 Join us for a Slovenian Literature evening in the company of two great contemporary novelists Evald Flisar and Dušan Šarotar along with Rosie Goldsmith, Director of the European Literature Network to celebrate the new collaboration of Istros Books and the Peter Owen World Series. The World is a Book . . . and those who do not travel read only one page, said Saint Augustine. In collaboration with Istros Books, the Peter Owen World Series brings readers three carefully selected titles in translation from a particular language, culture or geographical region. Read a single book in each series, or try all three and experience the range and diversity to be found in contemporary literary scenes from around the world. 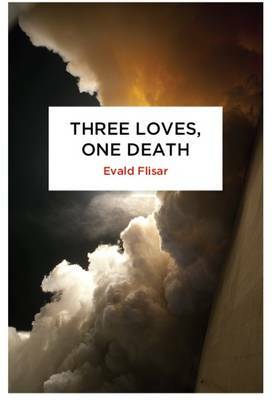 A new series is published in the Spring and Autumn of each year. 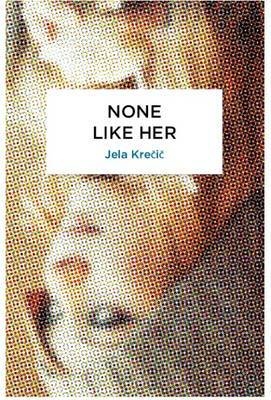 We launch in 2016 with three novels for the Slovenian Autumn: Evald Flisar’s “Three Loves, One Death”, Dusan Sarotar’s “Panorama” and also Jela Krecic’s “None Like Her” - all of which will be available to buy this evening.